The biggest problem for inbound marketers, especially in the age of information, is exactly that—the amount of information presented on a daily basis exceeds our ability to retain and process it all. It wouldn't be out of the ordinary to read as many as 50-100 articles, post several dozen updates to various social media accounts, and analyze countless data points every day, perhaps even before lunchtime. Additionally, that information must often be stored for later use. Chances are, even if you can read fast enough to be successful, you simply can't process all this information in a meaningful way. Don't be dismayed, not many can…myself included. Fortunately, I've compiled these 5 essential tools to help you consume, analyze, and synthesize all that content for successful inbound marketing. 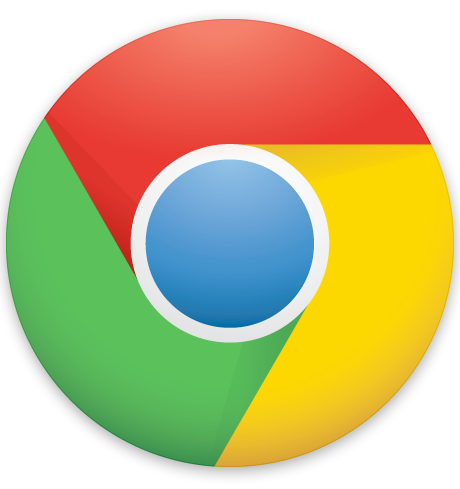 When it comes to browsers, in my opinion, there is one clear leader and all the others are fighting for scraps. In fact, the data supports my claim with 52% of all internet users already using it. With Chrome, I can not only search at blazing speeds, but its auto-fill feature allows me to easily get to all of my favorite sites with only one or two keystrokes. Also, my toolbar is nearly full with all the great extensions I use throughout the day. With a few clicks I can accomplish many of my daily tasks, all without ever leaving the current page. 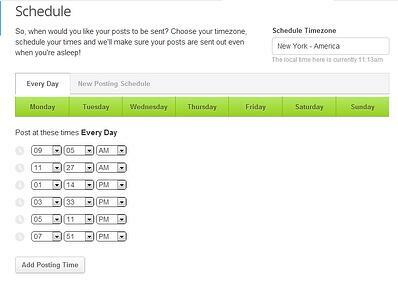 There are several social media management tools available, many of them very good, but my hands-down favorite is Buffer. With their Chrome extension, I can load articles as I read them, into a pre-determined tweet schedule with only a few clicks. Their Twitter integration allows me to Buffer retweets as well. If This Then That is a complex program made into an unbelievably simple application. 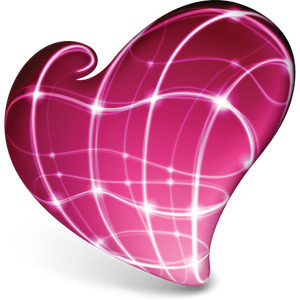 The program allows you to create Recipes, which include a Trigger on one site that completes an Action on another. 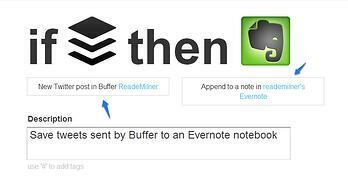 For example, my favorite Recipe automatically archives my social media posts through Buffer into an Evernote notebook. This way I can easily look back and see what I posted when. The potential with IFTTT is through the roof as there are dozens of possible triggers and even more options for actions. 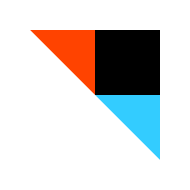 You will enjoy finding all of the tasks you can automate with IFTTT. A simple but sleek news aggregator, it allows me to upload my favorite blog feeds and they will appear in my stream as they are posted. And, since all of my blogs are housed neatly in one place, it keeps my email inbox from filling up with all of the subscriptions I've signed up for. 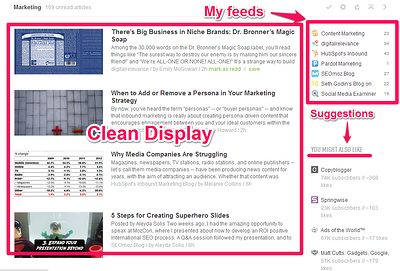 I began using Feedly just before they completely integrated with Google Reader, but my ability to and the ease with which I'm able to curate content for ours and our client's social media posts has greatly increased. 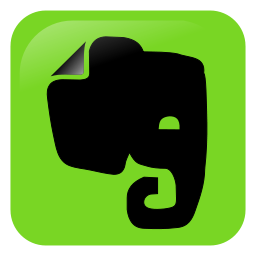 Evernote allows you to get all of that information out of your head and into a trusted system. Through their Web Clipper Chrome extension, their desktop platform and mobile app, or any one of their many other products, there is no limit to the amount and type of info you can store. I’ve been using Evernote for years now and I can’t imagine going back to a life without my external brain. 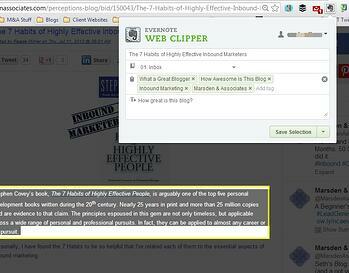 In fact, I used Evernote for the bulk of the writing and research for this article. 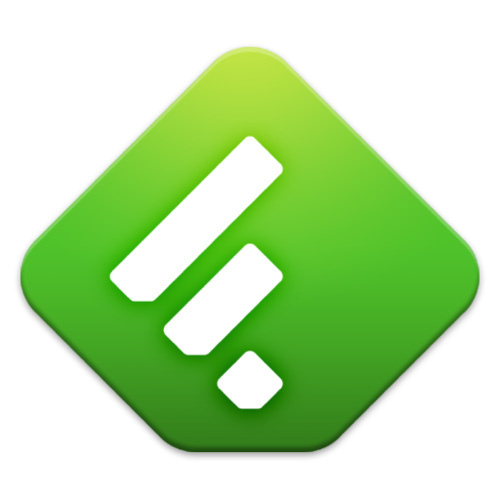 One of Evernote’s newer products for creating quick and easy images. I used it to create most of the images for this post, all in about 20 minutes. The list of great tools on the market is truly exhaustive, but these are the ones that I use the most here at Marsden & Associates. 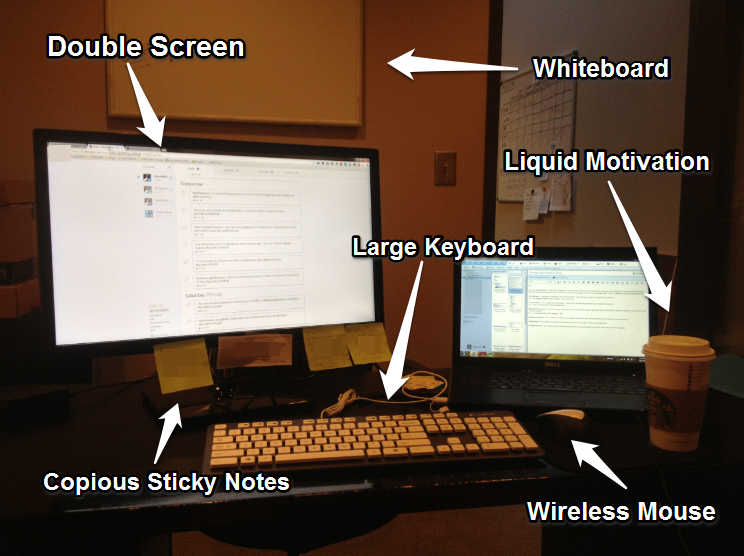 I know that my workday has been made more efficient by implementing each of these tools. I hope you’ll derive as much benefit from them as I have. Did we miss anything? Vote for your favorite!